Nepal is a vulnerable country to frequent disasters like flash flood, landslides, fire and earthquake due to its geography and climatic conditions. Our project areas are also very much prone to disasters. We need to make the community aware of the possible impacts of these disasters, their remedies and mitigating measures, management and recovery. Through the concrete community level DRR plans, we aim to reduce the impact of the disasters. 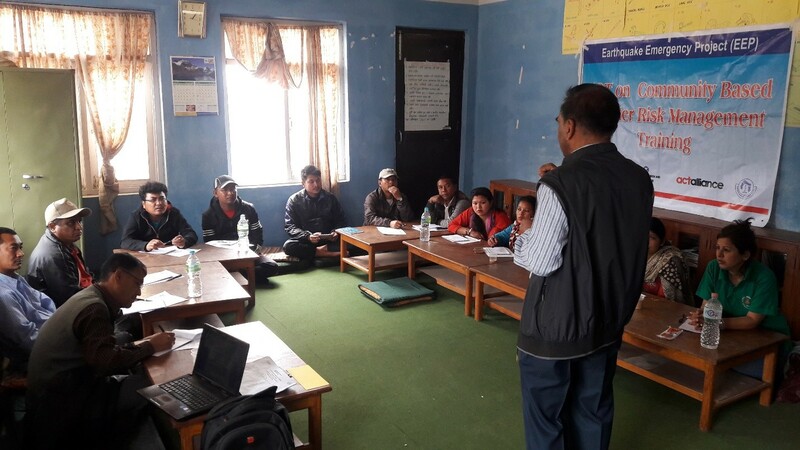 The main objectives of our programs are to form, strengthen and effectively functionalize Disaster Management Committees (DMC) at the community level. 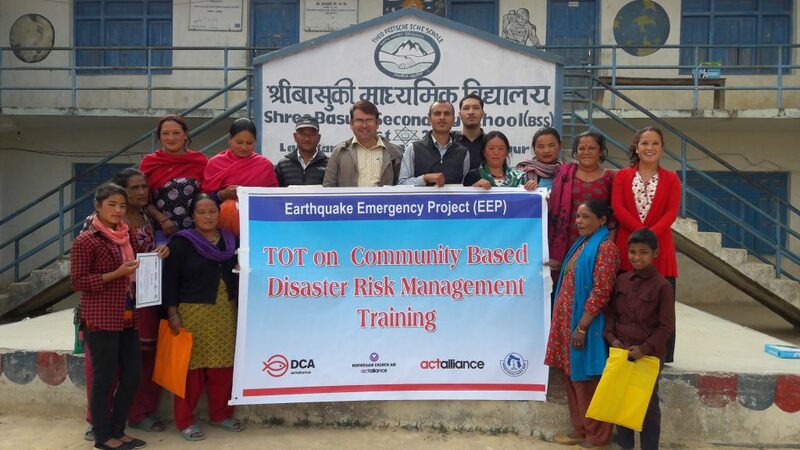 FSCN is working effectively to educate and aware the communities about disaster risk reduction. FSCN is also actively involved in forming disaster management plans of our program areas in VDC, municipality and ward levels. The following are the major activities, which have been implemented in 2015/16 in our program areas of Bhaktapur and Lalitpur districts.